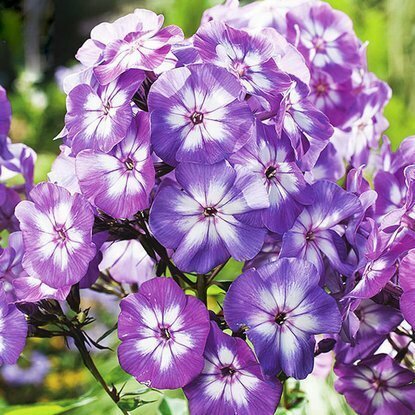 Phlox (Płomyk) Sherbet Blend 1 szt. 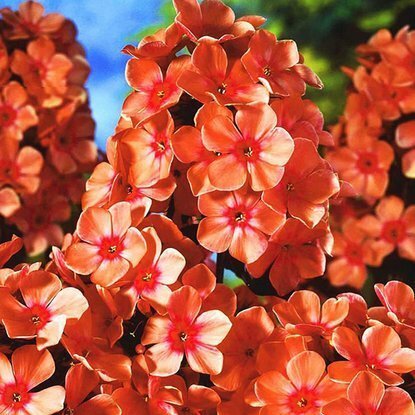 Shipping on Thursday Phlox (Płomyk) Orange Perfection 1 szt. 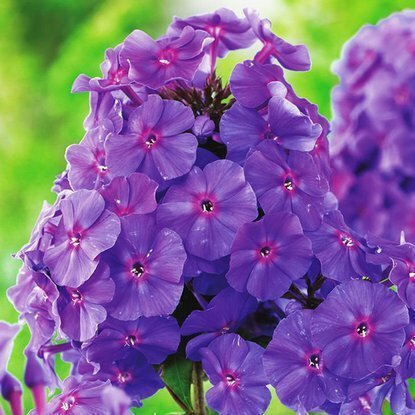 Shipping on Thursday Phlox (Płomyk) Amethyst 1 szt. 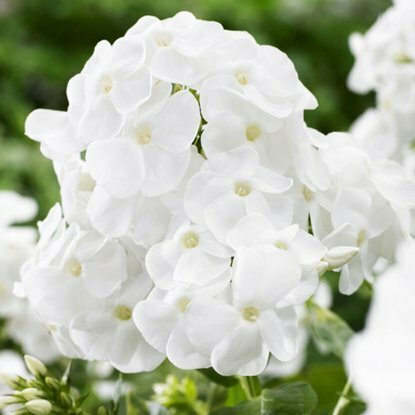 Shipping on Thursday Phlox (Płomyk) Laura 1 szt. 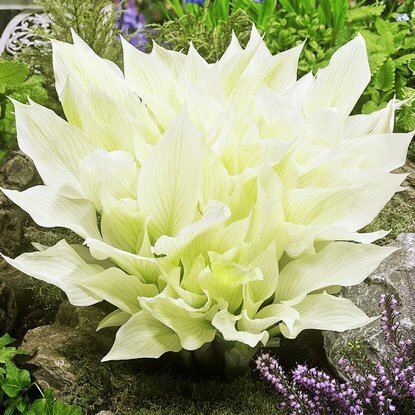 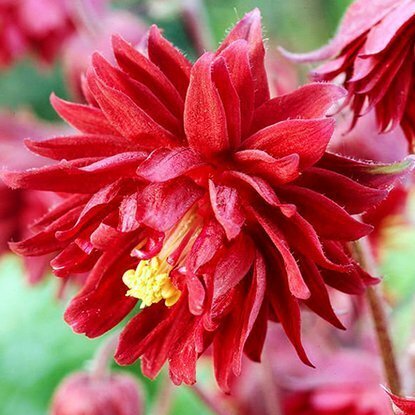 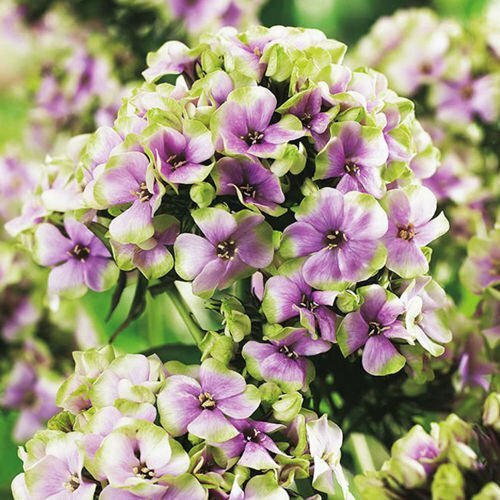 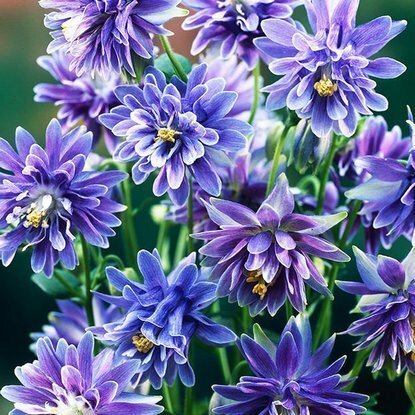 Shipping on Thursday Phlox (Płomyk) Starfire 1 szt. 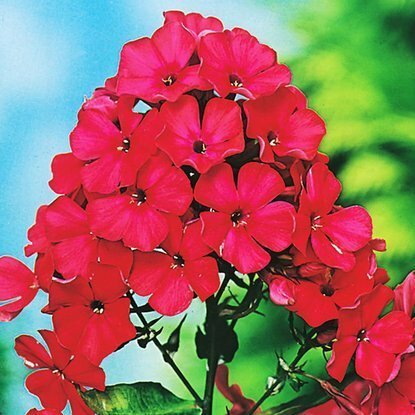 Shipping on Thursday Phlox (Płomyk) Rembrandt 1 szt.